/Moo everyone! 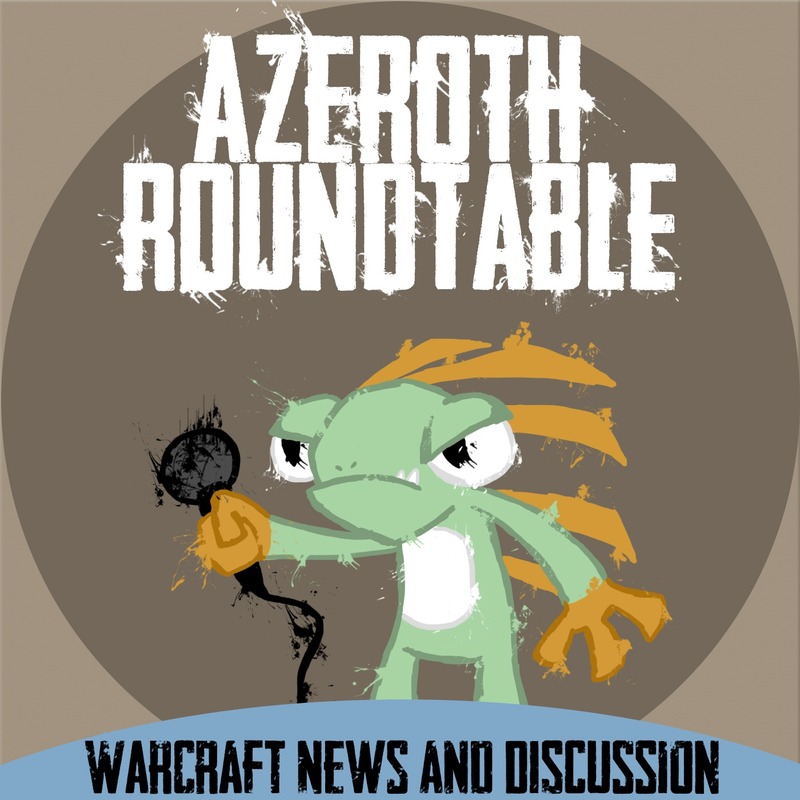 This week Rem from Tauren Think Tank joins us as we try and get past WoW’s barrier of entry. This entry was posted in Uncategorized on June 30, 2013 by azerothroundtable. The Discussion starts out free and ends in a dungeon with special guest Matthew Rorie! This entry was posted in Uncategorized on June 24, 2013 by azerothroundtable. Today we actually get to a roundtable topic in this super sized episode! Tanking! Thank you to special guests Tetsemi and Alachaas! This entry was posted in Uncategorized on June 16, 2013 by azerothroundtable. A raid bomb has dropped on the WoW community. Ben, Jon, and special guest Tetsemi take a multiviewed look at flex raiding! This entry was posted in Uncategorized on June 9, 2013 by azerothroundtable. What are you up to has taken over the whole episode! A Roundtable Discussion is somewhere in there, so join us for the fun with special guest Amijade! This entry was posted in Uncategorized on June 3, 2013 by azerothroundtable.